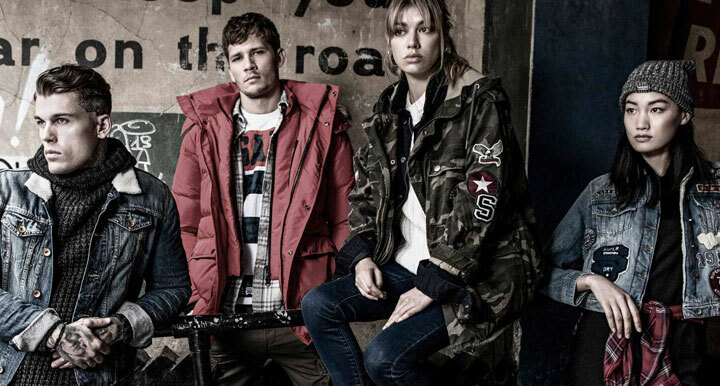 WHY: Shop womenswear, menswear, and kids fashion including apparel, shoes, bags, accessories, and more up to 75% off retail at the Superdry Sample Sale. Know before you go. Check out Pics from Inside the Superdry Sample Sale. 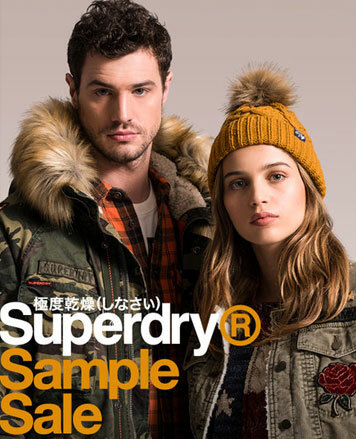 Superdry is an exciting contemporary brand which focuses on high-quality products that fuse vintage Americana and Japanese-inspired graphics with a British style. They are characterized by quality fabrics, authentic vintage washes, unique detailing, world leading hand-drawn graphics and tailored fits with diverse styling. Such distinctiveness has gained the brand exclusive appeal as well as an international celebrity following.